Sales of the Apple Watch have continued to grow since its launch in April, and one analyst believes total sales of its wearable device could double this holiday alone, moving 6 million units in the lucrative three-month shopping period. Based on checks with Apple retail stores last Friday, analyst Daniel Ives of FBR & Co. has predicted that Apple Watch sales could reach 6 million in the December quarter. If true, that would double his estimated total sales to date of 6 million. 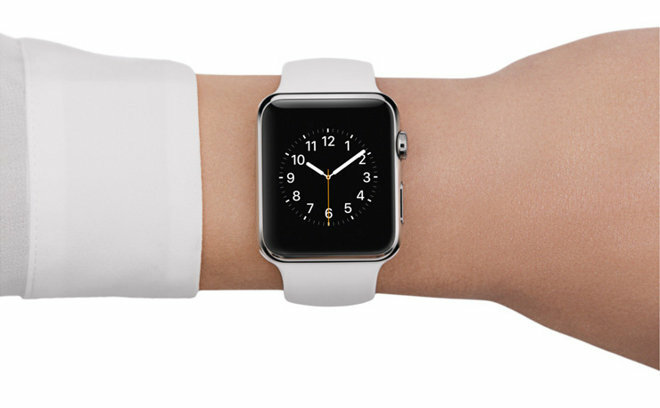 Apple has not revealed specific sales figures for the Apple Watch, citing competitive reasons. But the company has revealed that sales have continued to grow since the product went on sale, while financial filings reveal total sales topped at least $1.7 billion in the first five months. Apple also revealed in July that the Apple Watch had outsold the first-generation iPad through its first nine weeks. For perspective, Apple sold 3 million iPads in the touchscreen tablet's first 80 days. Ives noted that Apple's total financial picture continues to be dominated by the iPhone. But he sees the Apple Watch as an important investment for the company going forward, establishing Apple has a dominant player in the growing wearables space. In his note to investors, Ives estimated that the wearable devices market will be a $20-billion-plus market opportunity for Apple over the next three years. To him, the Apple Watch launch signified the start of a "massive land grab opportunity," which will ultimate create an entirely new ecosystem. "We continue to view the Apple Watch as a potential door opener for wearable technology across the board, as this next paradigm shift is likely set to take place across the consumer/enterprise landscape," Ives wrote.